Norwegian Cruise Line has marked the start of construction for its newest ship — and the 17th ship in the Norwegian Cruise Line fleet. Named Norwegian Encore, the new ship will sail the Caribbean from Miami seasonally beginning fall 2019. 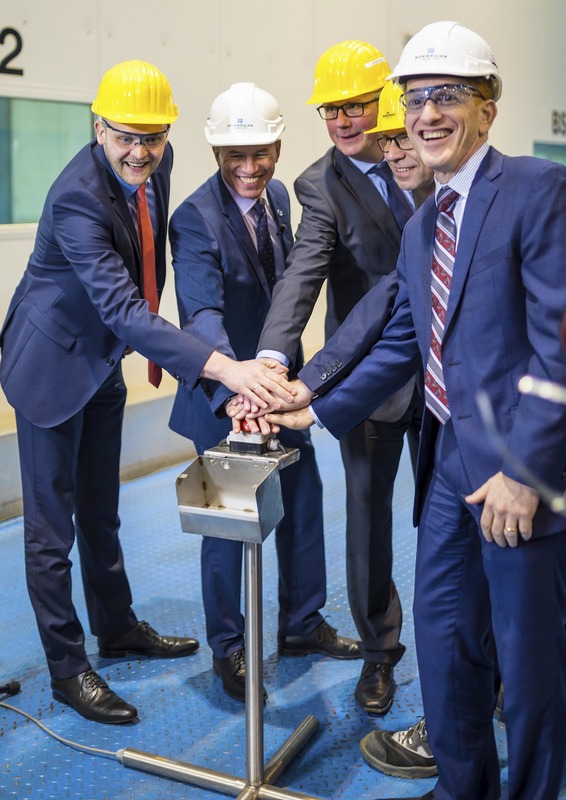 Norwegian Cruise Line Holdings and MEYER WERFT executives gathered at the MEYER WERFT Laser Center in Papenburg, Germany, and cut the first plate of steel, marking the ceremonial start of construction of Norwegian Encore, which is due for delivery on October 31, 2019. At approximately 167,800 gross tons and accommodating 4,000 guests, Norwegian Encore will be the line’s fourth and final ship in the Breakaway-Plus class (which include sister ships Norwegian Escape, Norwegian Joy, and the upcoming Norwegian Bliss). 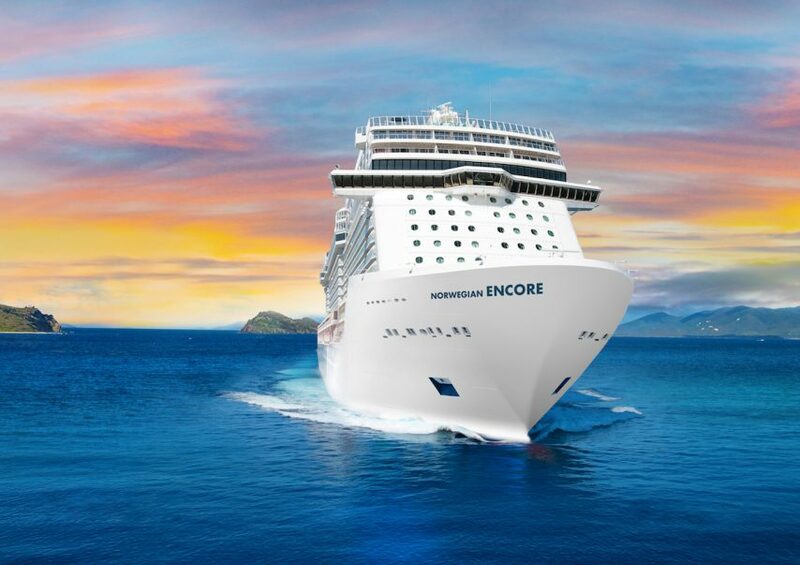 Norwegian Encore will sail weekly 7-day Caribbean cruises from PortMiami. More details on the ship’s design, accommodations, dining, and onboard offerings will be shared in the coming months. The ship will be available for reservations in March 2018.